Recognized by many as one of the most significant innovations of the 21st century, Bitcoin’s been at the center of discussions all around the world for quite a considerable time. Whether you are a crypto enthusiast – a connoisseur, an investor of virtual currencies – or someone who just wouldn’t consider interacting with it, there is no dispute on acknowledging the fact that everyone is aware of its existence, and at least on one occasion in your life you’ve already talked about it with a friend, a co-worker or a relative. 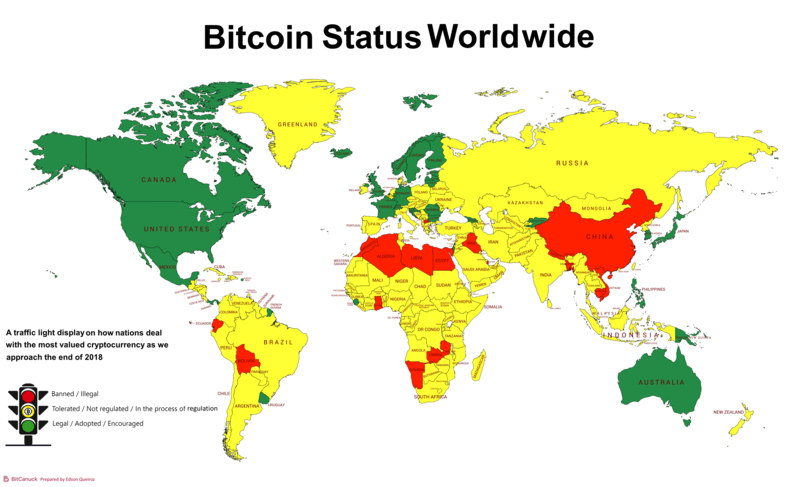 By playing an important role in the economy of today – given the fact that some financial activities throughout the globe are potentially influenced by its presence – it is safe to assume that Bitcoin is becoming a relevant part of all nations’ agenda, and the significant amount of recent decisions towards its regulation or ban confirms that dealing with such matter is a path with no return with a tendency to grow even more as debates within legislative and executive governments branches’ get warmer. 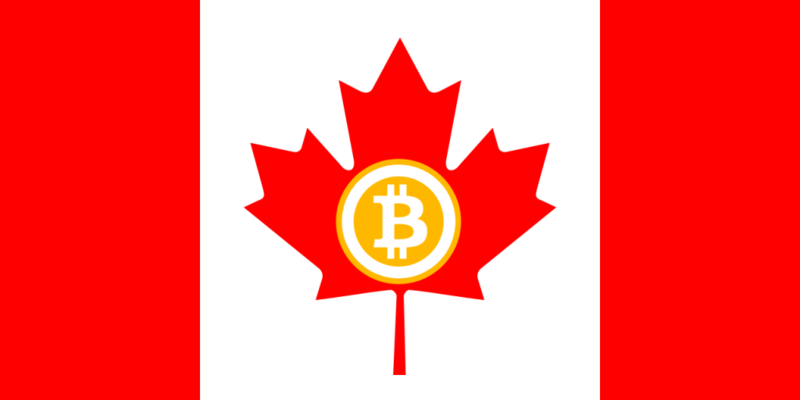 In Canada, the Authorities that are regulating activities, as they are currently related to the cryptocurrency environment, are the Canadian Securities Administrators (CSA) and the Canadian Financial Action Task Force (FATF). Both Government Agencies have an overall favorable position. Recently, the CSA has issued a notice in connection with Cryptocurrency Offerings (CSA Staff Notice 46-307), and another one with Securities Law Implications for Offerings of Tokens (CSA Staff Notice 46-308). These particular notifications deal with the offerings of securities, Initial Coin Offerings (ICO’s) of security and utility tokens, providing of guidance on offerings of security tokens, utility tokens, multi-step token offerings, and cryptocurrency exchanges. The Canadian Financial Action Task Force (FATF) has a favorable position concerning cryptocurrencies, having even elaborated a draft bill published as the Cryptocurrency Regulations Draft Bill. This document has been designed with the intent to regulate cryptocurrency exchanges and payment processors by recognizing them as money service business activities that have to be compliant with KYC (Know Your Client) procedures and AML (Anti Money Laundering) regulations. 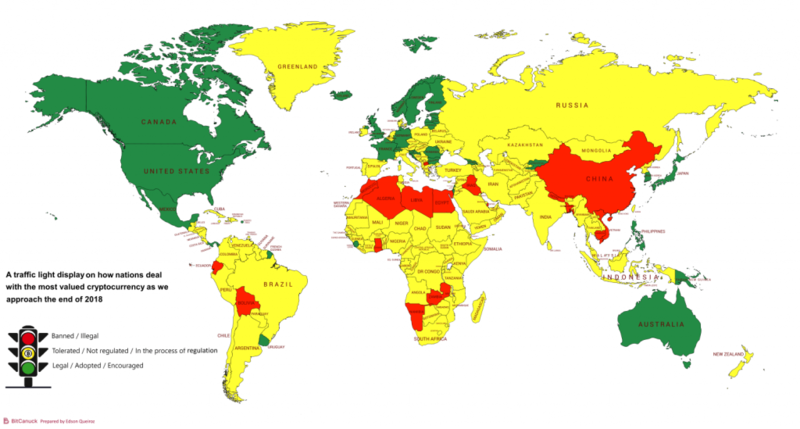 Influenced by this scenario and with the intention of delivering an easy way to identify the current reality of Bitcoin’s legal status in each country, BitCanuck engaged in the development of this infographic. We researched public information retrieved from the U.S. Law Library of Congress and from CoinStaker. To find out more about Bitcoin trading and the safe ways you can start investing, join BitCanuck. The registration takes only a few minutes, and your funds are fully protected.